Rachel is a humanitarian with a mission to be a positive force in our world. She has faced many of life’s obstacles with resilience and fortitude. Forced to persevere when faced with humbling life lessons such as the loss of a parent at age four, addiction, abuse, and childhood traumas; Rachel immersed herself in a period of rehabilitation. In tune with her life’ s purpose, she has developed a strong drive to find and help those in need. Rachel is a graduate of Santa Barbara City College were she earned a certificate in counseling. She has logged more than five hundred volunteer hours with the Daniel Bryant Youth and Family Treatment Center where she was recruited to head the program. Since 2006, Rachel has worked as a youth counselor specializing in group home settings and inpatient treatment for adolescents. After six years of working within the mental health system in California, she decided to expand her focus by creating an avenue to empower others to join a self sustaining community develop center that embodies all the spiritual and philosophical qualities she wants to see in our world. Rachel uses the trials in her life to breathe compassion and healing into our world. 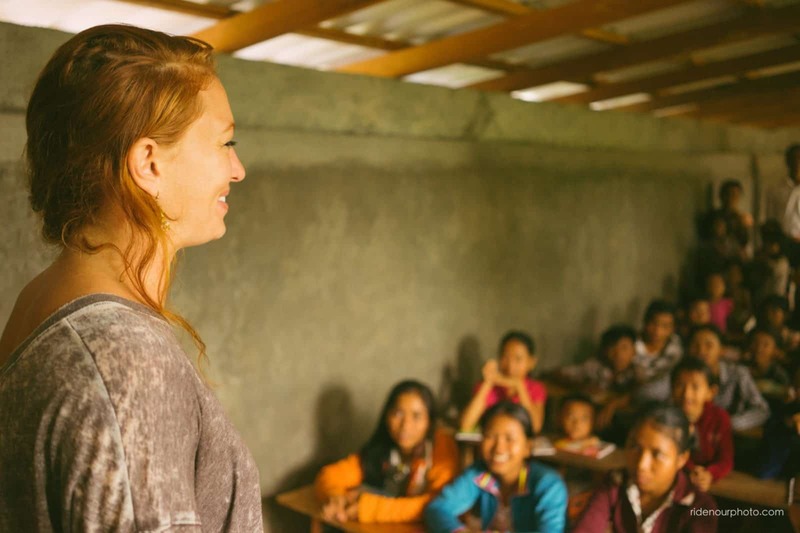 She is wholeheartedly dedicated to the mission of the Red Road Foundation to creating opportunities for people to come together as a world community and aid in the lives of the neediest among us. Garrett graduated from The University of Montana where he received a marketing degree with an emphasis in entrepreneurship. He played football for San Diego State University and the University of Montana. He would retire his football career early to pursue his passion for serving our world and co-found The Red Road Foundation. He currently own an operates a multitude of business and acts as a marketing and advertising consultant. Garrett commented, “I’ve always felt a sense of responsibility to give love and aid to the people who need compassion in our world. I have been involved in community outreach programs and charity work for several years. I graduated high school with 450 hours of community service and graduated college with over a 1000. I’ve traveled to Tanzania, Africa to promote health and give supplies to the countless children in need after genocide. My newest experiences in Cambodia have been heart wrenching, yet rewarding in so many ways, these kids have changed my life. Living life to inspire creativity, Garrett Riggio follows his passions all around the world. He is ambitious and passion in all aspects of sales/marketing, consulting, and project management. He has built teams and brands from the ground up and consulted for billion dollar companies. His message is to be the change you wish to see in our world, which is why he lives every day making the dreams of others a reality. He strives to be a provider; his entrepreneurial spirit and commitment to improving global communities has led him to connect people via digital communities and social enterprise, as well as provide customer service to develop innovative products and refined services to provide new solutions for everyday problems to expand brand footprints. In my decision to teach at The Red Road Foundation, I have several objectives. First of all, I want to share my knowledge and experiences with the next generation of children. In fact, I understand that sharing knowledge is the most important factor in improving the ability and skills of children. I am able to use my influence to help with motivating their willingness to study hard. 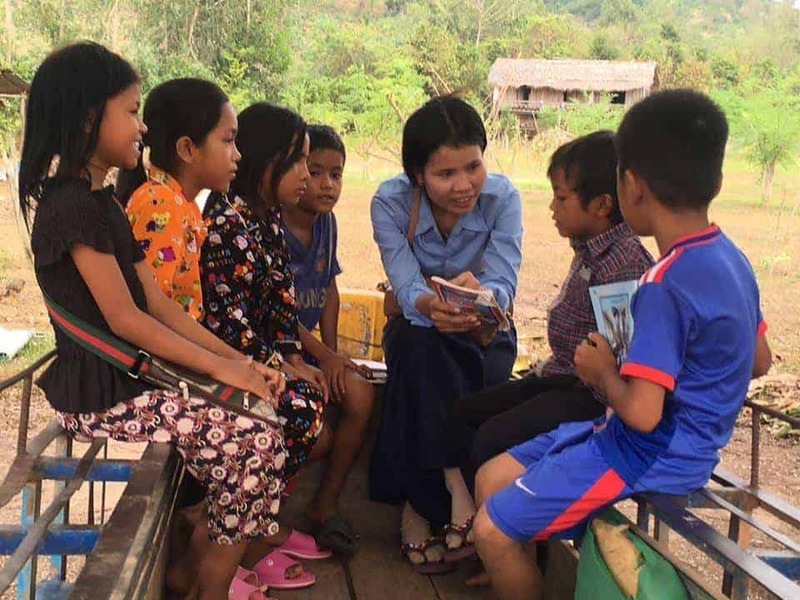 This is very important in Cambodia, as after a generation of war, their parents have learned that survival is the main focus of life and have not yet been exposed to the benefits and opportunity that education brings. It is my passion to share knowledge and experiences that they may utilize to bring healing and education into our rural community. I have studied and am a practicing midwife, as well. It is in accordance with my dream to become an educator who spreads knowledge that can aid mothers and children. 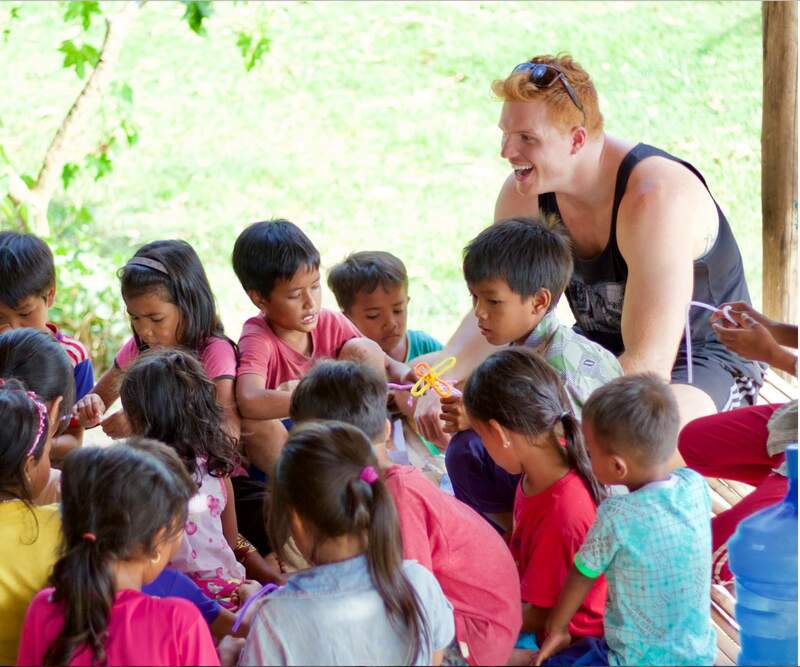 Working with The Red Road Foundation has allowed me to play a crucial role to help and support Cambodian children. At TRRF, we have been serving Cambodian children, who have faced humbling life lesson such as loss of parents, living on the street, alcoholic parents, abuse, and barely having enough food to eat at the end of the day. Lastly, I love working with TRRF because I never stop learning and improving myself! I love to learn, and I do not want a day to pass where I don’t learn something new. I work at TRRF because I understand that we play an important role in Cambodia, by giving our children an environment to facilitate education and personal growth, we strengthen our country. Through our efforts the children will be able to have a secure future and in turn be able to create a better future for my country. I believe that my work with Cambodian children will play an important part in building confidence and developing their lives, moreover; it will reinstate hope in their lives. I have been working as a rice farmer and raising farm animals before I started working at The Red Road Foundation in 2015. I’ve always had the dream of meeting foreign people and speaking English. Since I started here, I have been able to accomplish that. I love meeting our volunteers from all over the world each week and working with them to make a difference in my community. 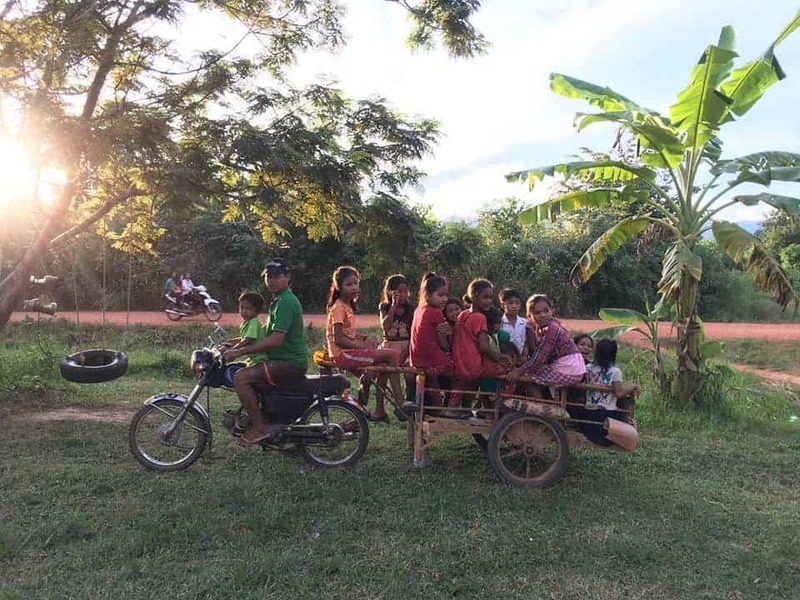 Another reason why I work at The Red Road is because I understand that we play an important role in Cambodia in order to help the lives of children without opportunity, who are at risk of disease, living in poverty and being unable to afford medical help. I work for TRRF because I know we are changing lives and shaping the future of Cambodia. We offer a bridge that connects those who want to help in the west with the humble and grateful attitudes of those who live in poverty of the east. Furthermore; TRRF has been providing children in need with a safe place that they can prosper in. By giving them an environment to facilitate education and personal growth, the children will be able to have a secure future, and in turn be able to create a better future for my country. I know that many children are poor, sick and some who have lost their parents, they have not had the opportunity to learn and grow. I find strength in knowing that I play a part in bettering their lives. These children rely on TRRF and I am happy to help make a difference in their lives and in the future of Cambodia. I enjoy my work with children and playing a part in building their confidence and developing their lives so that they may reach their full potential.